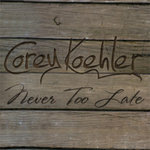 Get all 4 Corey Koehler releases available on Bandcamp and save 15%. 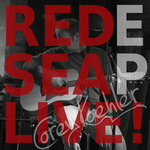 Includes unlimited streaming via the free Bandcamp app, plus high-quality downloads of FM, Red Sea Live EP, Singles, and Never Too Late. , and , . 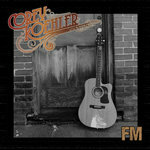 Do you like music that blends acoustic and electric guitar as well as genres like rock, country, blues and folk? 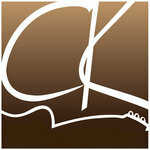 Do you appreciate artists who write the music they are singing? 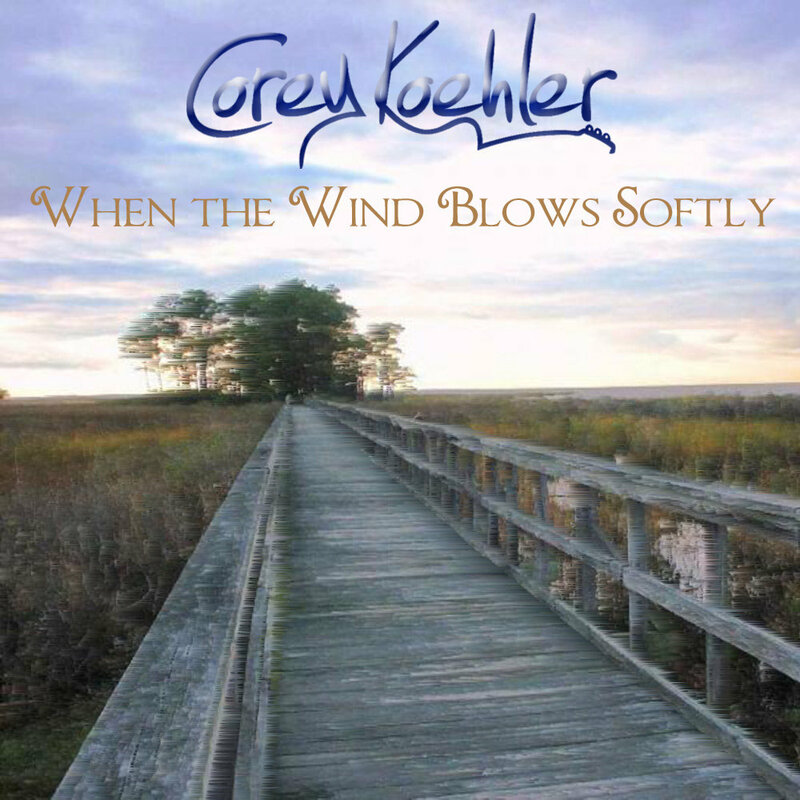 Then you are going to like Singer-Songwriter Corey Koehler (pronounced Kayler). He calls Minnesota home, is a family man, a self proclaimed music junky and NFL addict.